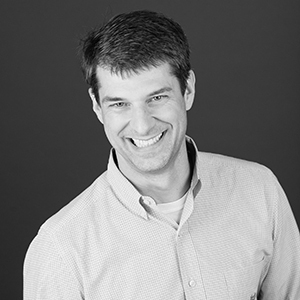 Jeff Humphreys has focused his career on the assessment, design, and development of public projects, with a specialization in essential facilities. Through this experience—Jeff has led nearly all of Mackenzie’s public projects in the past decade—he has developed extensive expertise in complex structures and the intricacies of high performance buildings and phased construction. He takes an active role in the design community, and regularly participates in regional and national conferences. Beyond public safety facilities, Jeff has also served as project architect and project manager for a variety of corporate and commercial office and light industrial projects. "I'm a perfectionist and am driven every time to do things better and faster than before. I get things done and motivate others to do the same. All while having fun!" I don't like to be idle. Downtime for me is actually doing something. My hobbies are things I enjoy that let me relax and recharge, running and collecting my thoughts or planning some upcoming activity, working on home improvement projects, or working on my latest project, a 1972 Chevy Blazer. a carpenter. My grandfather was a carpenter; he built houses and did custom wood work. Working with him inspired me to build, design, and become an architect.